Save The Date: Edgemont Community Council Annual Meeting – 4/25/18 | The Edgemont Community Council, Inc. The Edgemont Community Council, Inc. cordially invites you to attend its Annual Meeting on Wednesday, April 25, 2018 at 8 PM in the Greenville School Cafeteria, Glendale Road, Scarsdale, NY. We will begin our 71st year of service to the Edgemont community. On the agenda for the April 25th meeting is the President’s Report; the Treasurer’s Annual Report; the election of Officers and Directors of the Council for 2018-2019; the presentation of the Silver Bowl award for service to our community; and a Guest Speaker. This year the ECC will bestow its Silver Bowl award for distinguished community service on Evandale Road resident Anish Nanavaty. 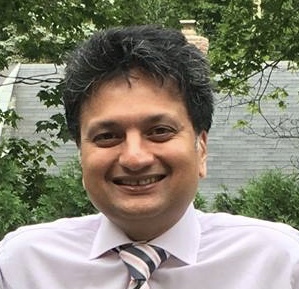 Between 2011 and 2017, Anish was a member of the Edgemont School Board and from 2016-2017, he served as school board president. 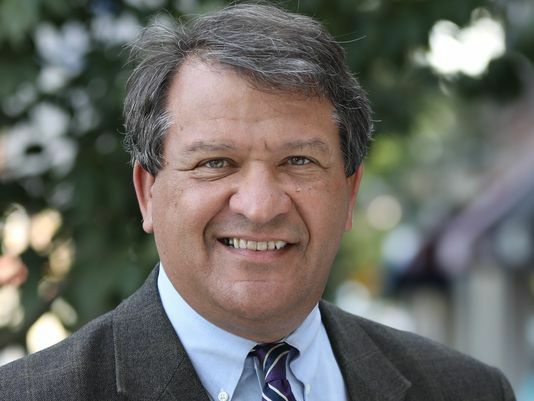 This year’s guest speaker is Westchester County Executive George Latimer, who was elected this past November in a local Democratic sweep, defeating Rob Astorino. He will speak about his experience thus far as county executive and answer questions. Before his election as county executive, Mr. Latimer served 2012 to 2017 as a state senator, and before that, from 2004 to 2012, he was a member of the State Assembly. From 1991 to 2004, he was a member of the county board of legislators, with a stint from 1998 to 2001, as board chairman. Before that, from 1987 to 1991, he was a Rye City Councilman. Mr. Latimer also served as Chairman of the Westchester County Democratic Party from 2002 to 2004. He has never lost an election. Professionally, Mr. Latimer was a marketing executive for 20 years at major corporate subsidiaries of Nestle, and ITT, with on-site responsibilities for projects with AT&T, IBM and Shearson Lehman. Lastly, at the annual meeting you will have the opportunity to pay this year’s 2017-2018 annual dues, if you have not already done so, as well as pay your 2018-2019 annual dues for next year. However, to beat the registration line you may also pay online ahead of time. If you have NOT paid your dues for this year you can pay your family’s dues of $30 for July 1, 2016 — June 30, 2017 by clicking the button below. If you are unsure of your membership status respond to this email and we’d be happy to check our records. Your membership must be current to vote at the upcoming Annual Meeting. If you have already paid this year then your additional contribution will further support the ECC. To pay your family’s dues of $30 for the July 1, 2018 — June 30, 2019 fiscal year click the button below. Thank you for your support. We hope to see you on April 25th!